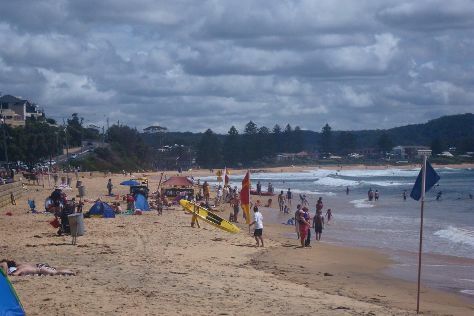 Start off your visit on the 19th (Fri): enjoy the sand and surf at Avoca Beach, enjoy the sand and surf at Terrigal Beach, then get outside with The Entrance Pelican Feed, and finally get to know the fascinating history of The Entrance Heritage Walk. To find ratings, where to stay, maps, and tourist information, go to the The Entrance trip planner . Sydney to The Entrance is an approximately 2-hour car ride. Expect a daytime high around 27°C in April, and nighttime lows around 15°C. Wrap up your sightseeing on the 19th (Fri) early enough to travel to Sydney. 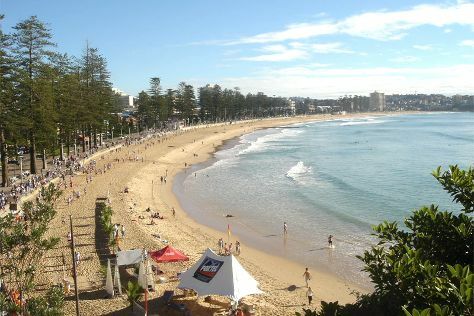 Start off your visit on the 20th (Sat): tour the pleasant surroundings at Manly Beach, enjoy the sand and surf at Clovelly Beach, and then kick back and relax at Bondi Beach. On your second day here, take a stroll through Darling Harbour, see a show at Sydney Opera House, and then wander the streets of The Rocks. For traveler tips, maps, and tourist information, you can read our Sydney road trip planner. You can drive from The Entrance to Sydney in 2 hours. Expect a daytime high around 26°C in April, and nighttime lows around 17°C. Cap off your sightseeing on the 21st (Sun) early enough to travel to Melbourne. 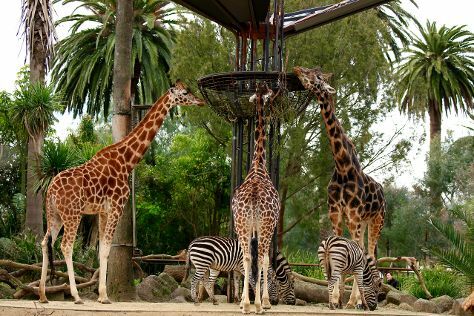 On the 22nd (Mon), tour the pleasant surroundings at Melbourne Zoo, then admire the natural beauty at Royal Botanic Gardens, and then admire the natural beauty at Fitzroy Gardens. To see other places to visit, maps, and more tourist information, you can read our Melbourne online route planner . Traveling by flight from Sydney to Melbourne takes 3.5 hours. Alternatively, you can do a combination of flight and shuttle; or drive. Prepare for slightly colder weather when traveling from Sydney in April: high temperatures in Melbourne hover around 23°C and lows are around 11°C. Wrap up your sightseeing on the 22nd (Mon) to allow time to travel back home.